Black Friday Sale! 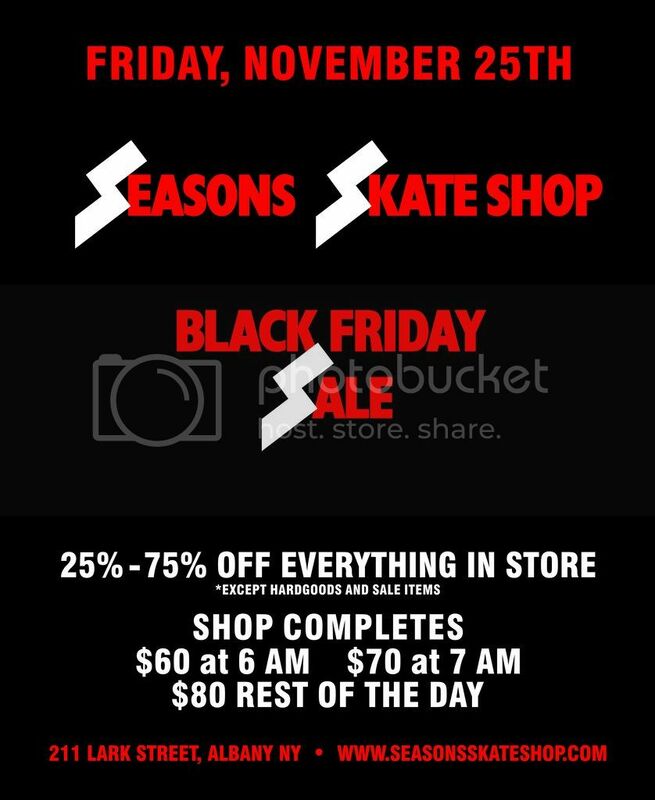 11/25/16 from 6 a.m. to 8 p.m.
Yeah it’s that time of year already, don’t miss out, sales on the flyer plus more saving in-store all day, going to have to show up to get those! This entry was posted in Featured, News and tagged Albany NY, Black Friday, Cyber Monday, Sale, Seasons. Bookmark the permalink.